In Tahoe, where I work and live, we are very oriented toward ski and lake culture. However, I like to remember that there are many cabin lovers who use their cabins for other purposes. 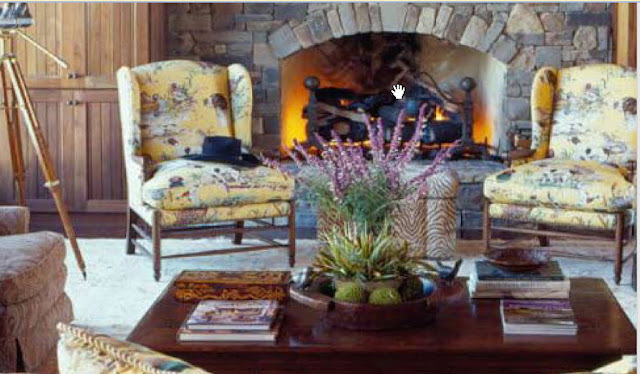 From time to time I receive calls from women around the country who are decorating cabins for their sportsmen husbands. 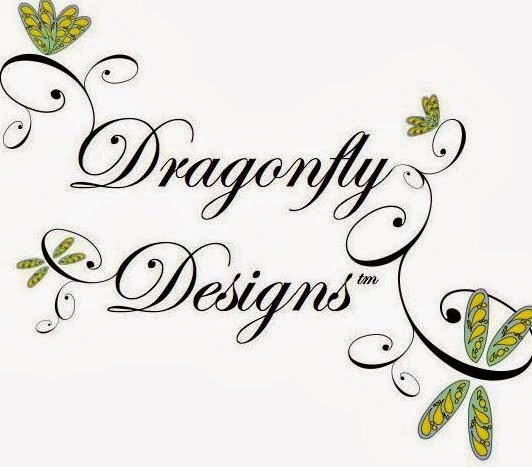 Sometimes they ask me for fabrics and wallpapers with fishing themes and other times they are looking for hunting themes. 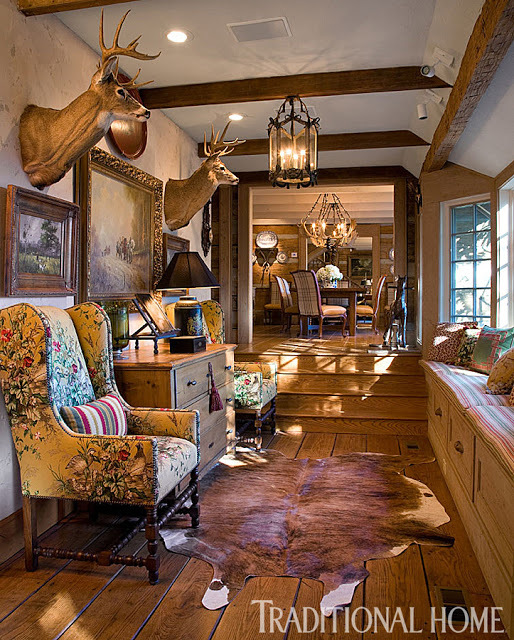 Occasionally, after the work is done, these women send me photos and I see the beautiful sophisticated rooms they create in their elegant cabins and lodges. 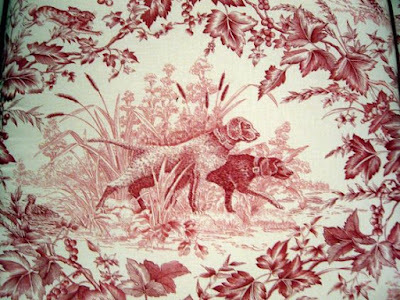 Luckily for them, there are some gorgeous fabrics and wallpapers designed with hunting themes. 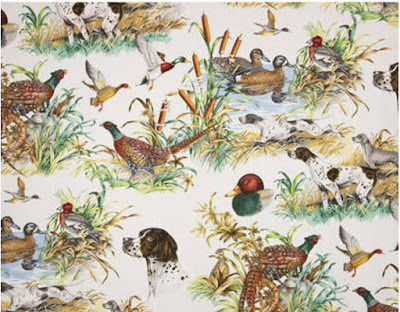 Let's take a look at some of my favorite bird and hunting dog fabrics. 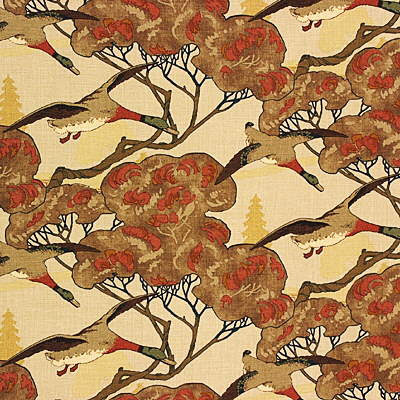 A Brunschwig & Fils pattern I've always loved is called "On Point". 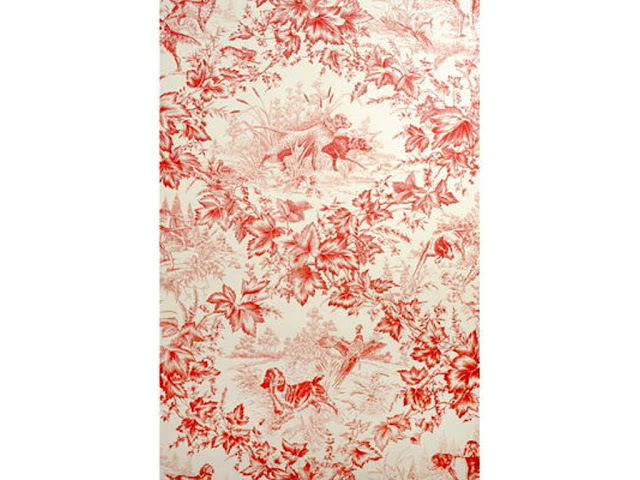 It comes in both wallpaper and fabric and in your choice of five colorways. 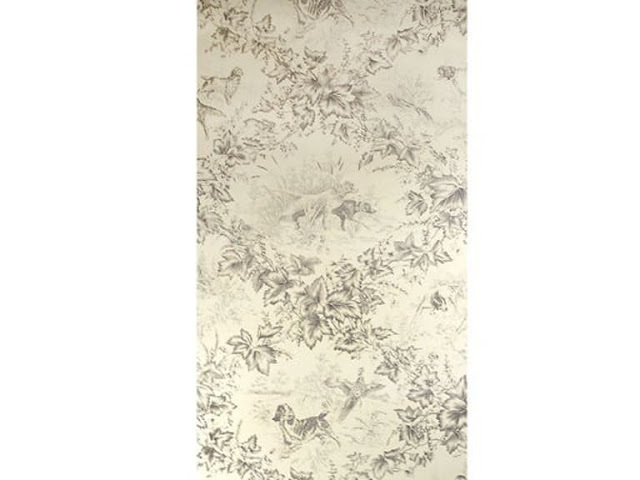 It has a bit of a toile sensibility as it is done in a single color on a cream background. 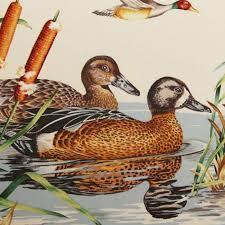 The dog, duck and rabbit images are sophisticated and beautifully drawn. 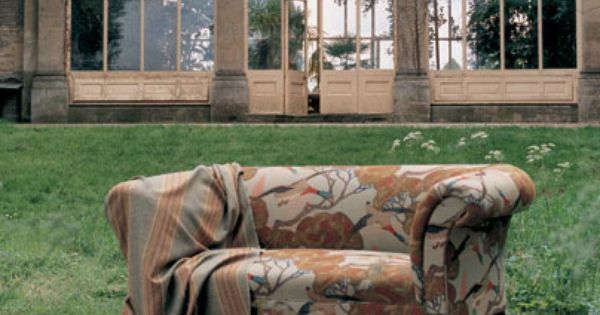 Like all toiles, it looks wonderful if you use a lot of it. It works great if you fling it everywhere in a room, but it also is fantastic if curtains are all you need. On point used on the walls and bedding in this charming room. 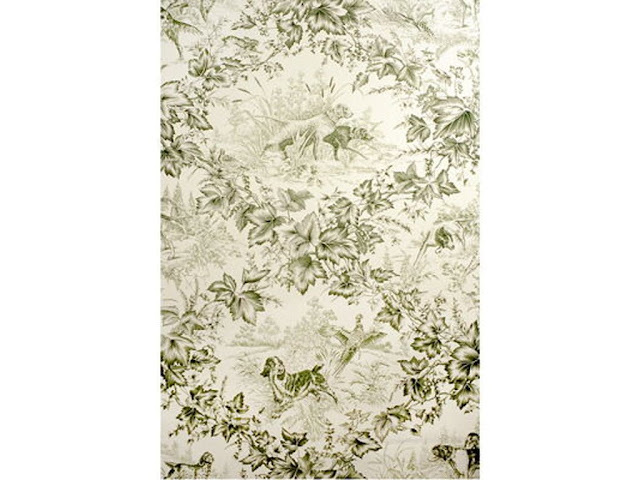 And below, I used On Point for a client's Tahoe powder room, many years ago. It's one of those patterns that never dates or ages. On Point in the powder room of one of my earlier projects. Yep...still love it. You can see that we used the paper on the walls and the fabric in the coordinating window shade. 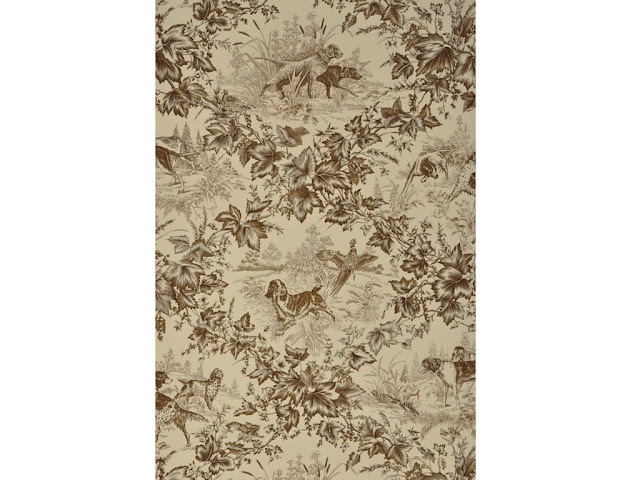 On Point has the soft colorations of transferware. 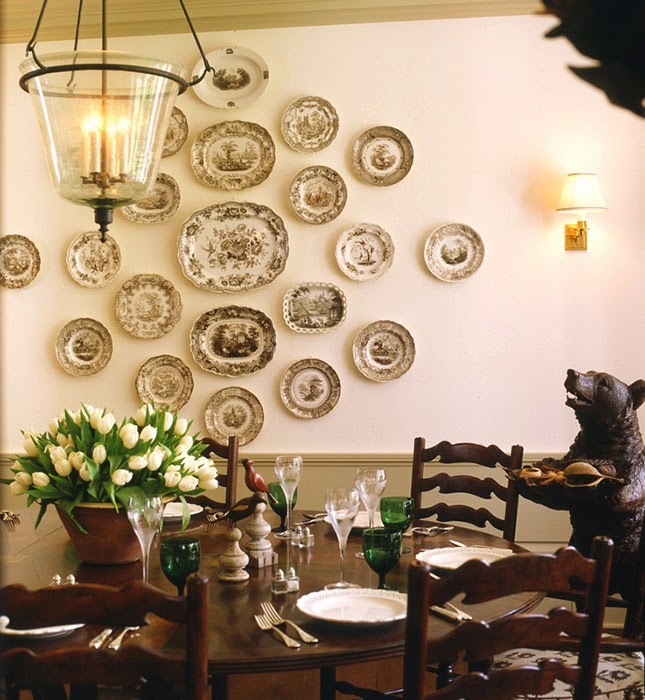 I'm dying to use a lot of it with a large collection of transferware hung on the walls. 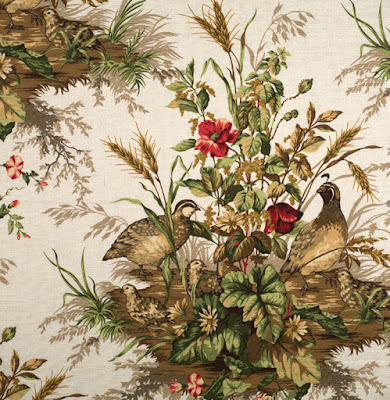 Wouldn't this be a pretty look in a dining room--I'd use the On Point for curtains or upholstery. Curtains in On Point? Yes, please! 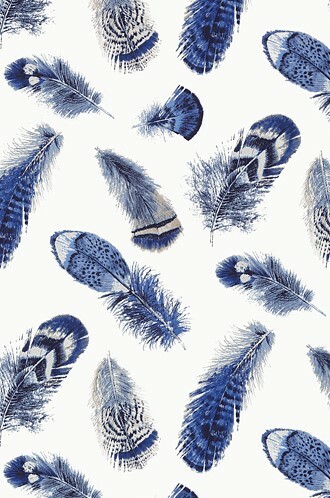 Another fabric I think is absolutely beautiful is Sologne by Pierre Frey. 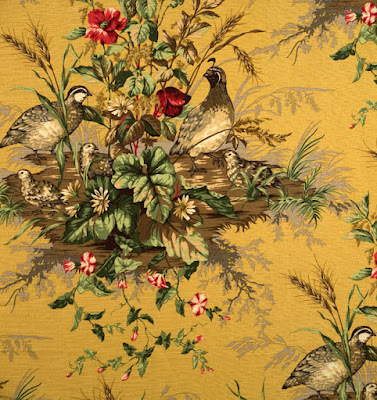 Here in this close-up of Sologne you can see the quality painterly detail that one finds in all Pierre Frey prints. Beautiful, isn't it? 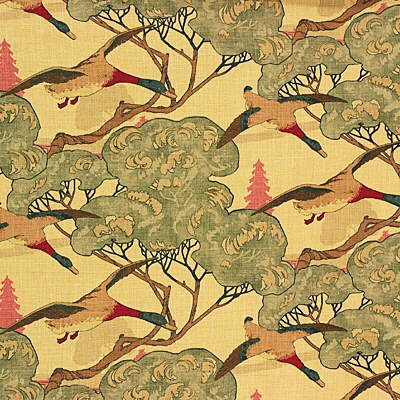 Another hunting fabric I love is Flying Ducks by Mulberry Home. 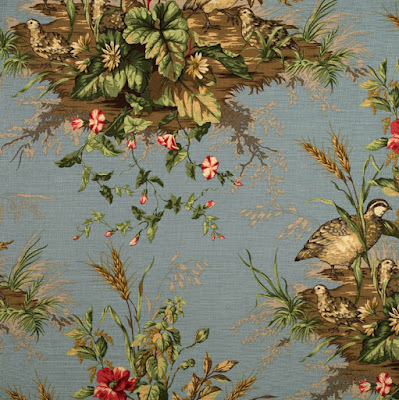 This is an especially beautiful fabric with very sophisticated juxtaposition and harmonizing of colors. 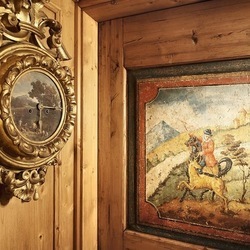 It swings just a little Arts and Crafts which makes it perfect for a lot of today's modern mountain homes which are heavily influenced in their construction elements by traditional Arts and Crafts design. 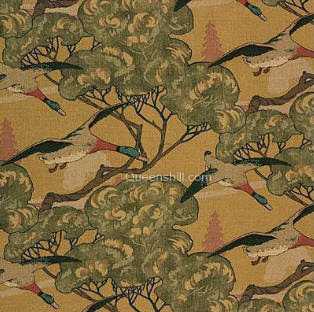 Flying Ducks comes in both fabric and wallpaper. 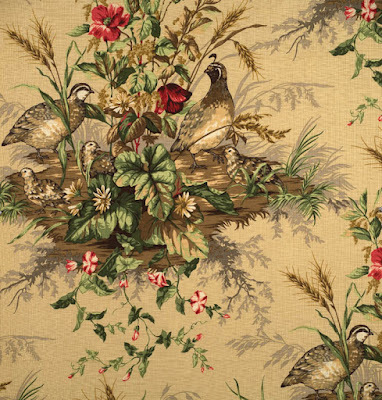 As you can see below, it makes up beautifully into furnishings, but I also love it in curtains and wallpaper. Flying Ducks makes beautiful pillows. 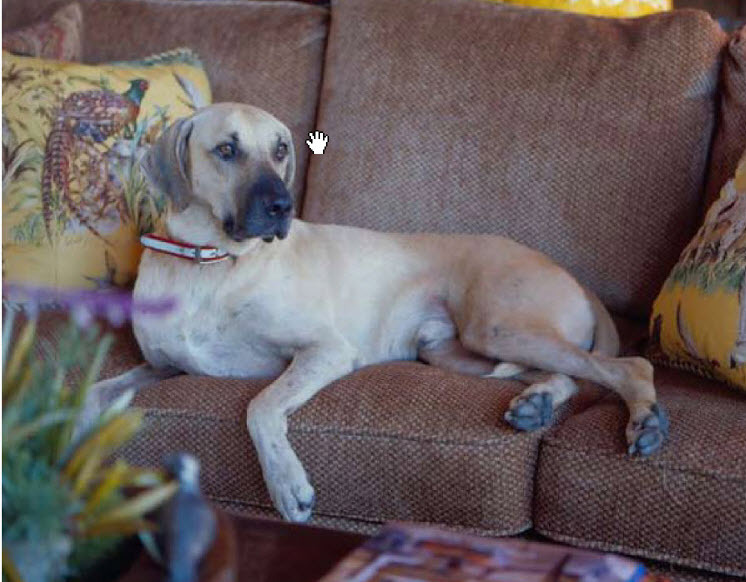 The more the merrier--this is a big pattern and looks even better in larger expanses like on this sofa. 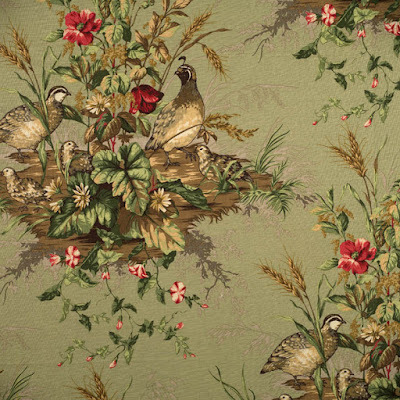 Flying ducks is also available in wallpaper. 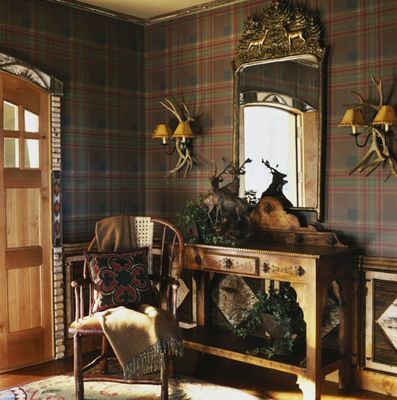 Again, it would be beautiful above the wainscoting in any cabin room, but I also love it for powder rooms and entries. 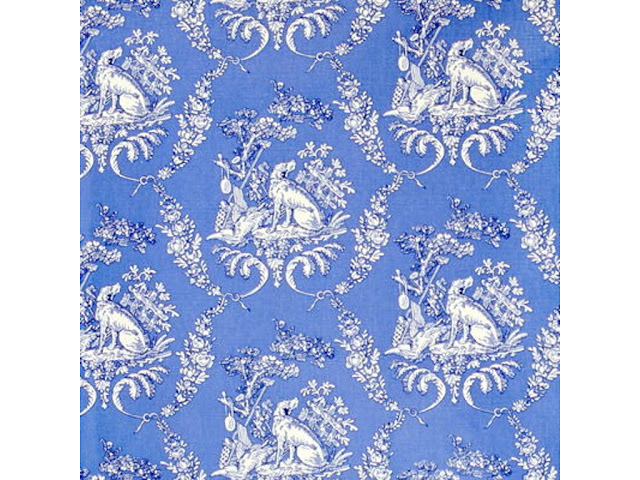 Hunting Toile in Blue. 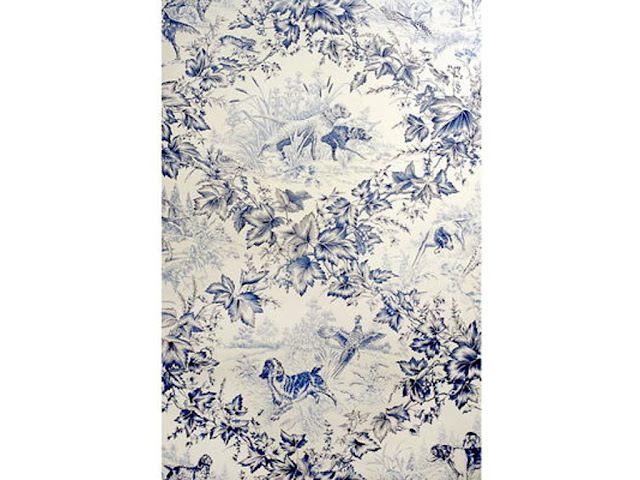 So pretty and perfect for the lover of a blue and white cabin look. These are a must for mixing with beautifully colored woolen tartans and distressed leather chairs, don't you think? 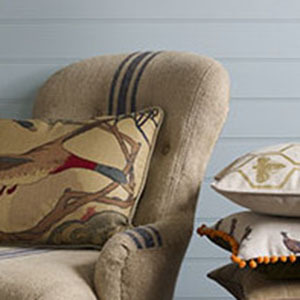 Gastaad Plaid from Lee Joffa would be so pretty in a room with Glenrinnes Lodge in Teal Bird. 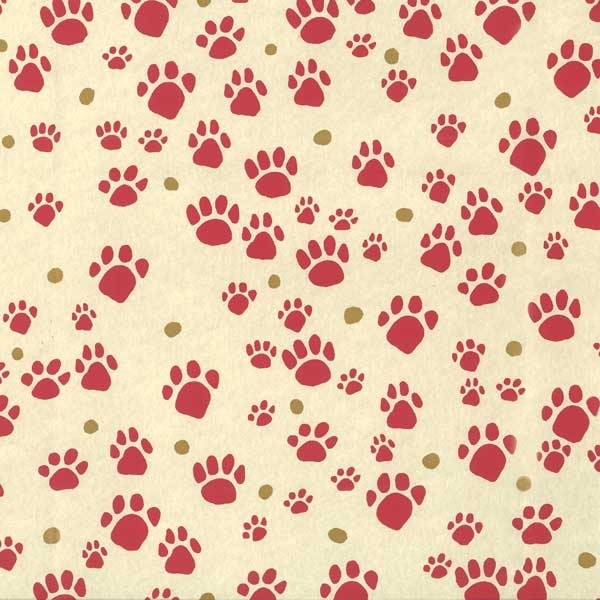 Pitter Patter, a small scale printed wallpaper by Peter Fasano. 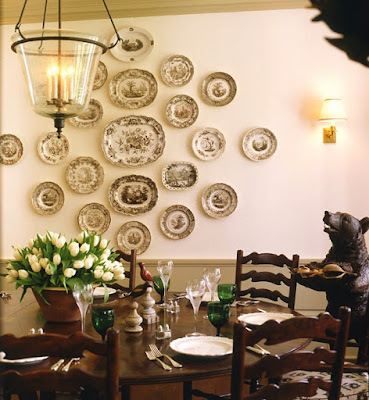 Charming in utility rooms and children's bedrooms. 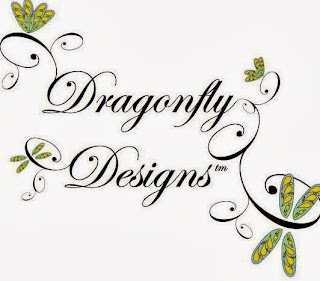 Call (530) 583-6076 or email dragonflytahoe@att.net for pricing and availability. 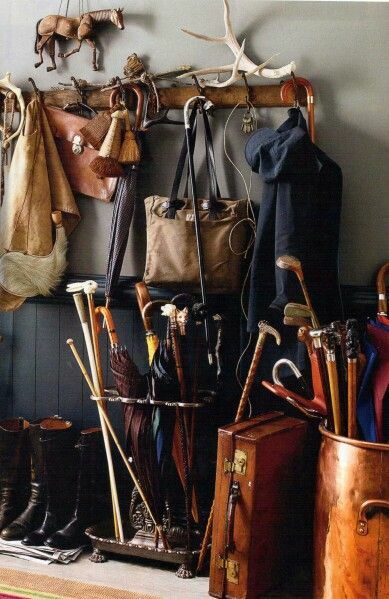 A beautiful collection of sporting life gear. Simple choices create beauty and order. I find that most men love attractive environments and that those that love the great outdoors, often appreciate a beautiful indoors, too. 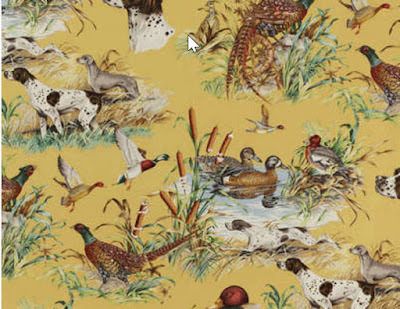 I hope you enjoyed this little duck and dog fabric tour. 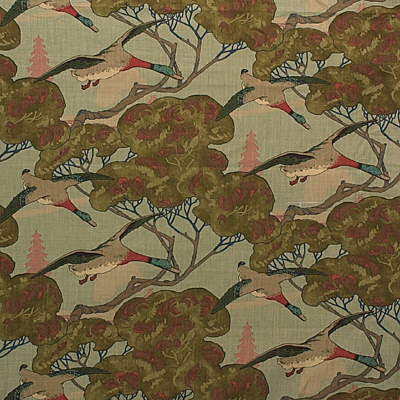 Of course there are many gorgeous hunting fabrics with stags but I'll save those for another day. 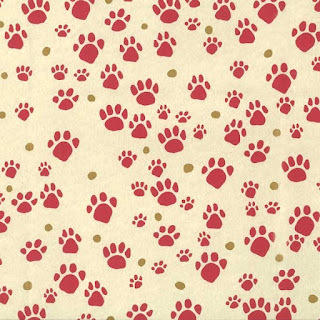 If you can't wait and you'd like to take a peek now at some of our favorite stag fabrics, go here.